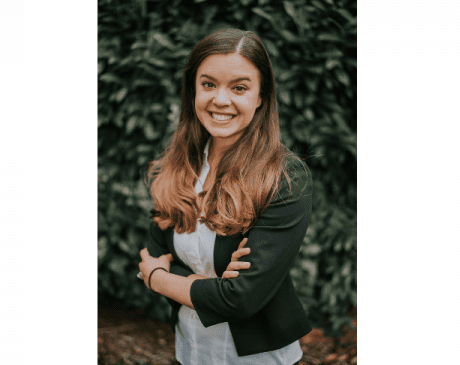 Elizabeth grew up in Oakland, CA and has resided in the PNW for about ten years, originally moving to the area to attend Seattle University (2007-2011). She enjoys snowboarding, hiking, yoga and traveling in her free time, as well as watching Seahawks games. Her fiancé grew up in Bellingham, prompting them to move back to the area after she completed graduate school. She is excited to call the area home and is drawn to its strong sense of community and easy access to the outdoors.